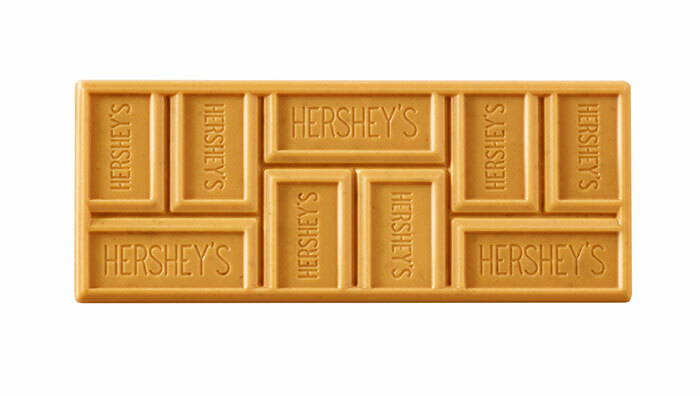 The chocolate giant announced its first new flavor in 22 years, Hershey's Gold, and it's worth the wait. There’s slow, and then there’s Hershey’s slow. In 117 years, the chocolate giant has released only three flavors of chocolate. But this year, we’re getting another! 1939: Special Dark. In a mere 39 years, they now have 1) milk chocolate and 2) dark chocolate. 1995: Cookies ’n Creme. So that’s 56 years since dark; 95 since milk. They don’t call it white chocolate, but it’s the third chocolate, people. Dec. 1, 2017: Hershey’s Gold, the fourth confection! 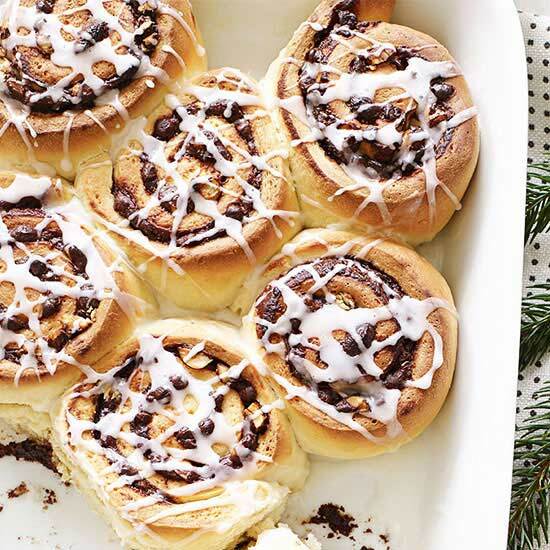 To make the newbie, they caramelize a white creme—in fact, the package straight-up says “caramelized creme”—and it results in a buttery, sort of shortbready flavor. Twenty-two years since their white chocolate is not exactly speedy. And we have yet another month before we can buy it. But it’s worth the wait, y’all. 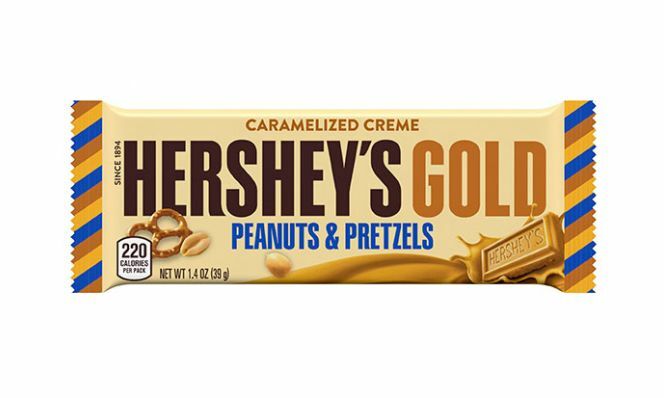 Hershey’s Gold is salty and sweet right out of the gate: It’s got crispy pretzel bits and crunchy peanuts. After 117 years, at least they’re cutting right to giving the people what they want! When we finally get to Dec. 1, you can try the standard bar for about $0.99 and the king size for about $1.69. So did Hershey’s strike gold? Or do you think the new bar is just silver or bronze?